The fallacy behind I don’t push myself and I’m in tune with my body. 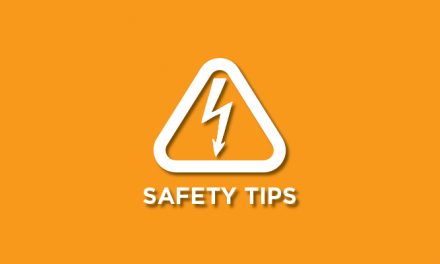 As the sport of freediving and spearfishing continue to grow unfortunately the fatalities from blackout will continue to grow as long as divers continue to ignore basic safety protocols. Most people reading this article have probably tried seeing how long you can hold your breath. You took a big breath, hit the stopwatch button, and 30 seconds to two minutes later you were gasping for breath thinking you wouldn’t be doing that again anytime soon. When you held your breath, in the beginning, it felt fine, even pleasant. At some point, you probably felt the urge to swallow, followed by a mild contraction. A contraction is where your diaphragm is physically and mechanically trying to draw air into your lungs. Twenty seconds later you experienced another contraction, still very mild, 15 seconds later another one, this one with a bit more urgency than the last one. This continued as each came faster and each time more insistent. At some point, you decided this is all the fun I can have today and you took a breath. The reasoning behind this is rather complicated and beyond the scope of this article but it’s due to rapidly dropping partial pressure of oxygen on the ascent. The first video is an actual spearfisherman blacking out shot by Ren Chapman of Evolve Freediving. You can see clearly this person had no idea anything was wrong. The second video is a student of mine rescuing someone from a blackout. The most common reason given for not diving in teams or having a buddy is the following: I don’t need a buddy because I’m in tune with my body, I don’t push myself, I know my limits, and I’ve never had a problem. Yet, if you had a dive that resulted in a blackout, in most cases you wouldn’t have noticed that anything is wrong. Now, do you see why saying, “I know my limits. I’m in tune with my body,” is pretty much worthless? How can you not push yourself if you would not even feel anything is wrong on a dive that results in a blackout? 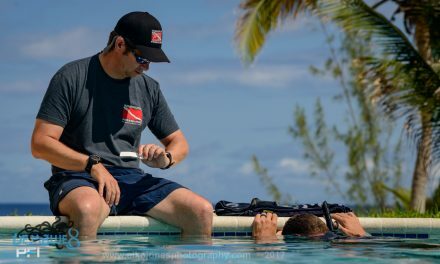 Problems equalizing your ears while freediving? 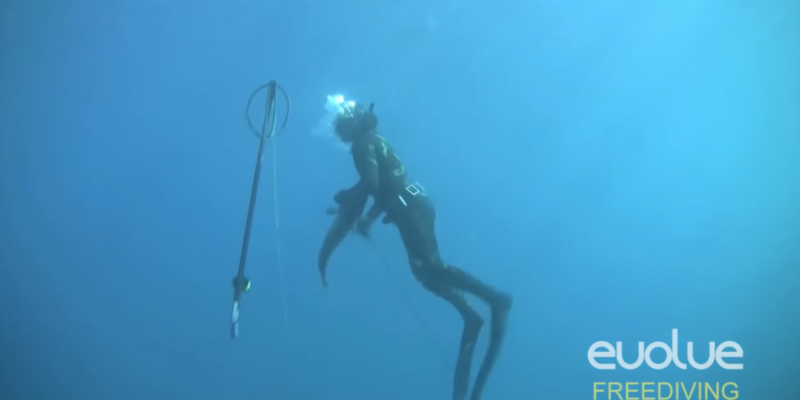 Struggling to equalize in the 15-35 foot range while freediving? Notice its hard to equalize on the way down, but as soon as you turn around to head up yours equalize easily? Tired of having people tell you just to pinch your nose and blow? You are likely performing the Valsalva method of equalization. If you continue to use the Valsalva method of equalization while freediving you will always struggle to get past 15-35 feet. 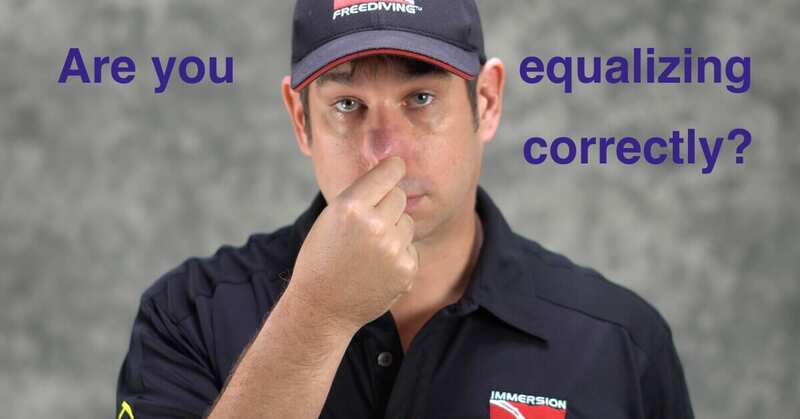 Freedivers MUST be doing the Frenzel Method of equalization. I have taught over 500 people how to Frenzel since 2011. I have an online course that teaches my step by step method. Watch the video below to learn more.